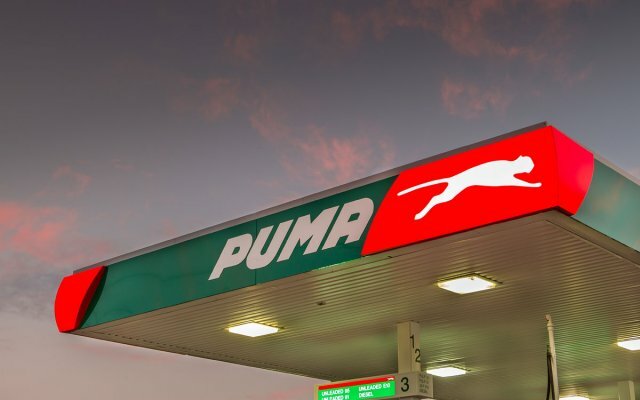 Puma Energy has built partnerships with local Ghanaian groups Blue Ocean and UBI Petroleum (now Puma Energy Distribution Ghana) with a shared vision of investing for the future growth of the country. With a combined storage capacity of 62,700m3, our three new fuel storage terminals at Kotoka International Airport, Tema Port and Takoradi add a significant boost to the country’s security of supply. Our growing retail network of approximately 40 retail stations are currently being up-graded and re-rebranded as Puma Energy. By building infrastructure and making affordable fuel available, we hope to stimulate economic growth connecting urban and rural areas and getting people, goods, trade and industry moving.